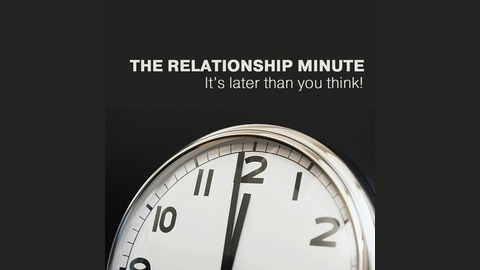 The Relationship Minute is your weekly wake up call, guiding you along a path to deeper more satisfying relationships with the people in your life. Each episode takes on a different aspect of human relationships and challenges you to change your perspective or even a behavior. 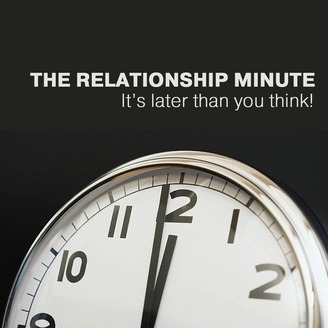 It's amazing what a change this weekly 60 seconds will make in you life. Perception is your reality, but the person you're in conflict with has their perception too.